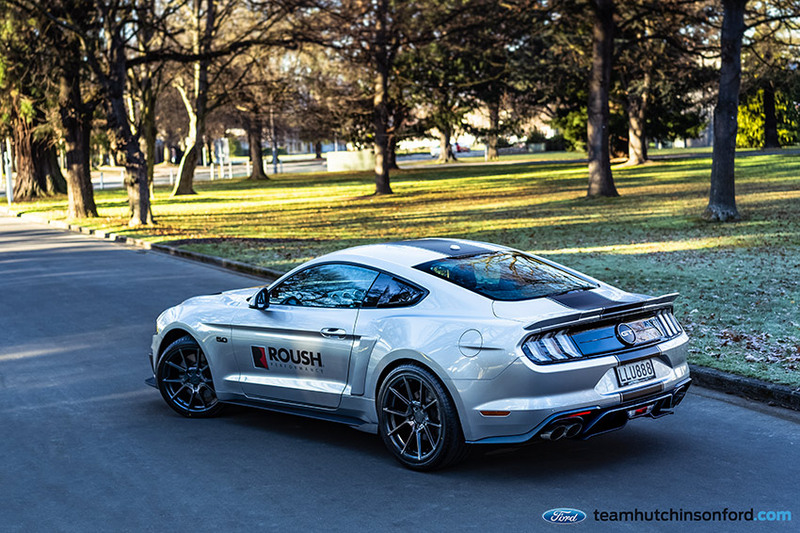 Team Hutchinson Ford are really proud to announce we have been appointed Licensed Roush Installer for New Zealand. 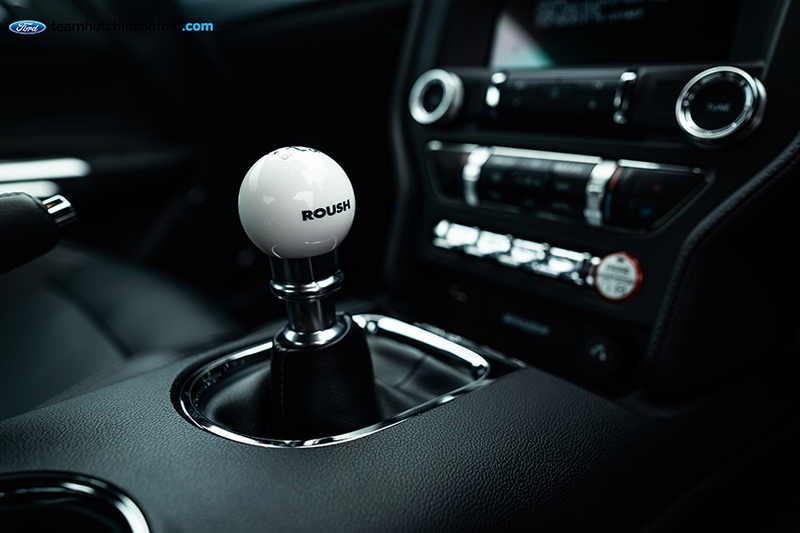 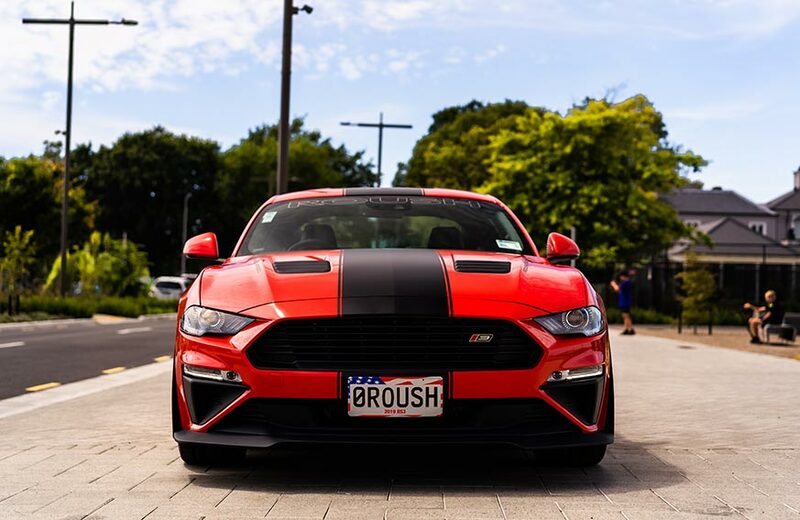 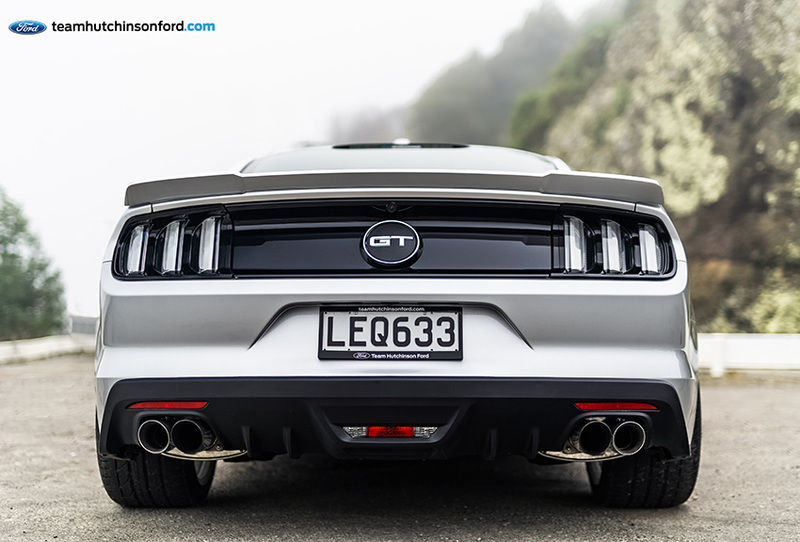 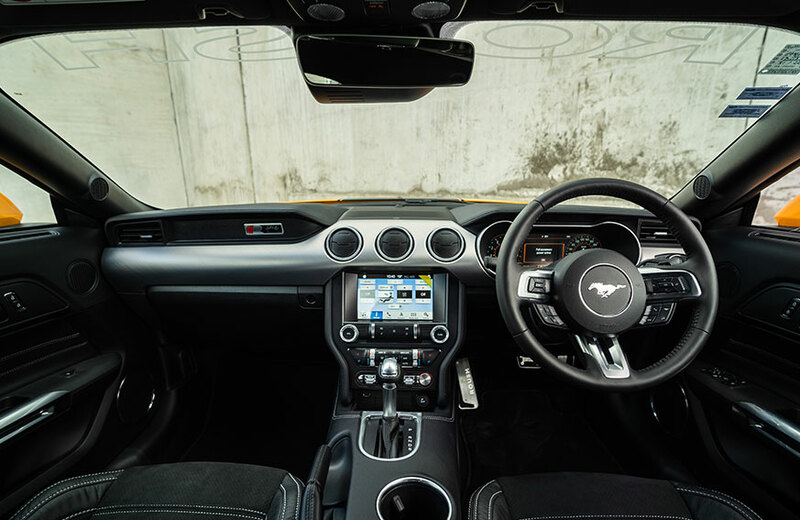 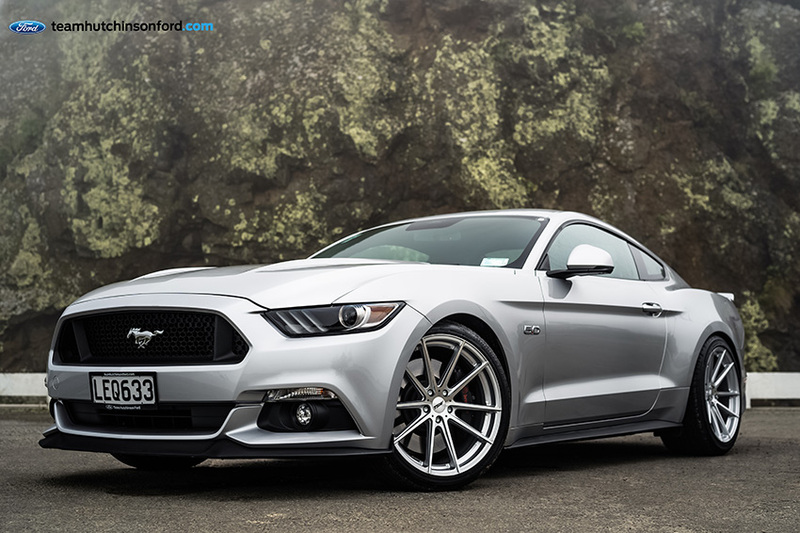 We are also NZ’s only authorised Roush Performance and Ford Dealer. 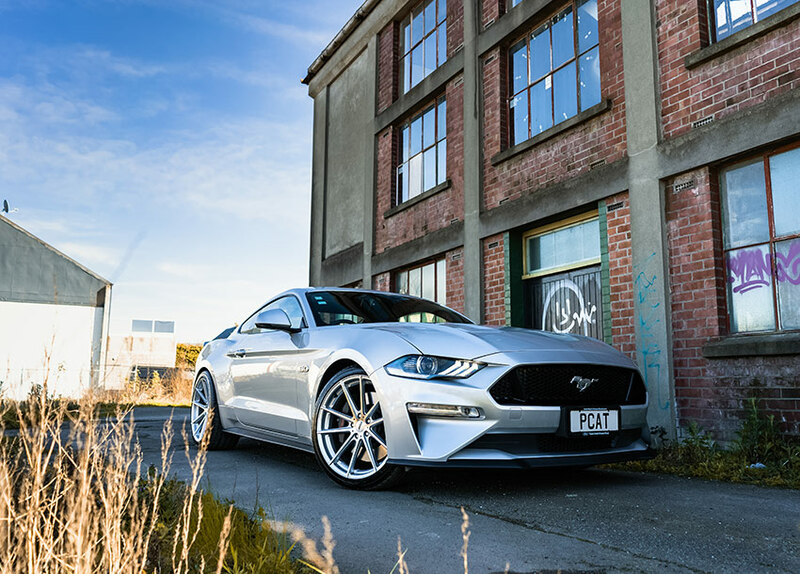 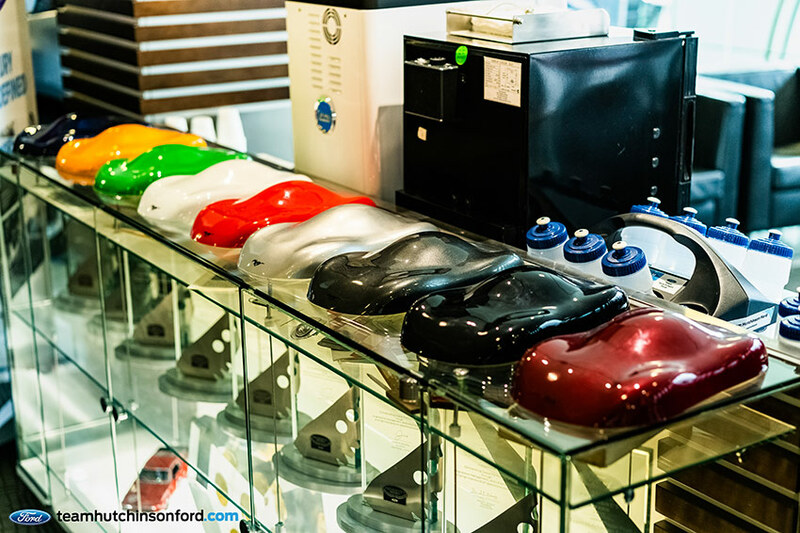 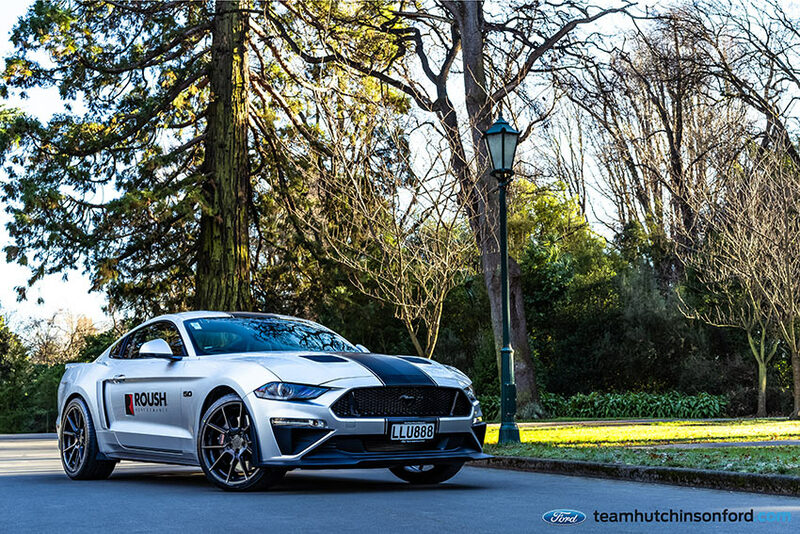 The Roush brand is closely linked to Ford’s and after visiting their head office in Michigan, we saw the quality of their processes and products.It's a brand we are very comfortable representing and promoting in New Zealand. 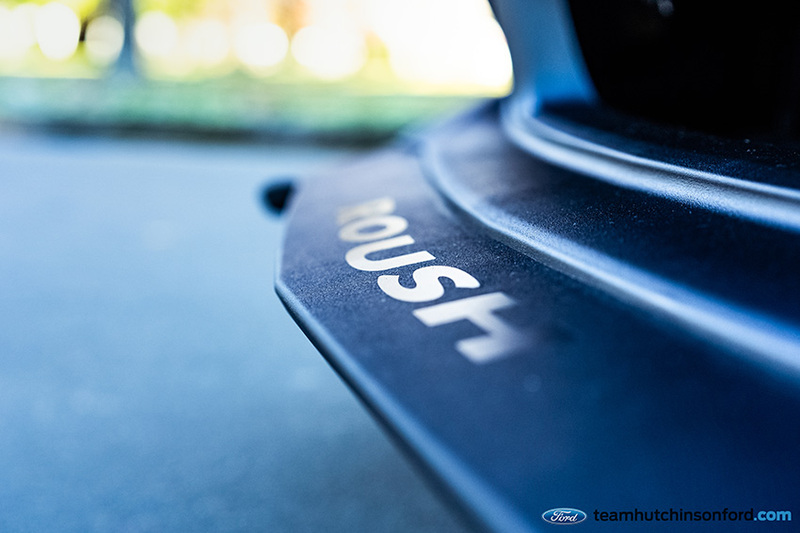 We are very excited about our future with Roush. 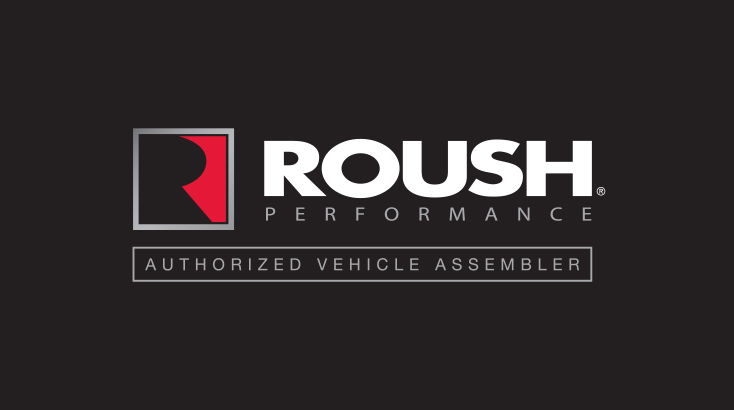 Roush Industries generated revenue of nearly $500 million and is approaching nearly 6,000 employees. 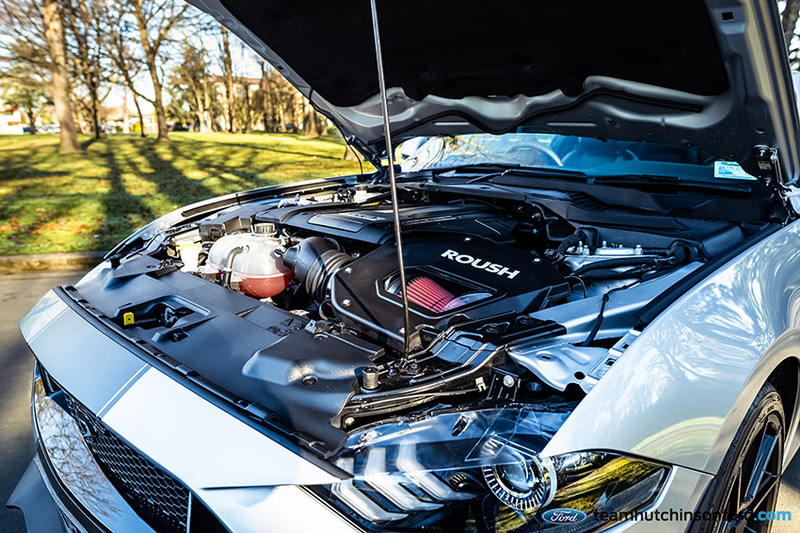 For a great article on Jack Roush and Roush Industries read Oil in his blood: Racing legend Jack Roush is the last of his kind. 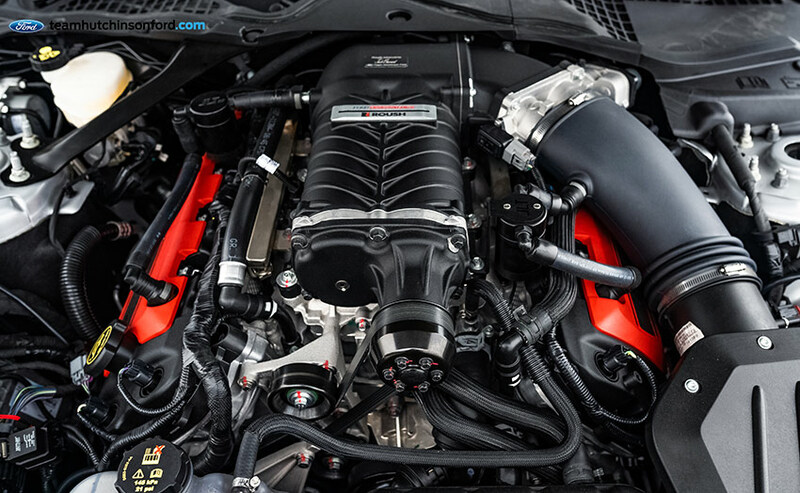 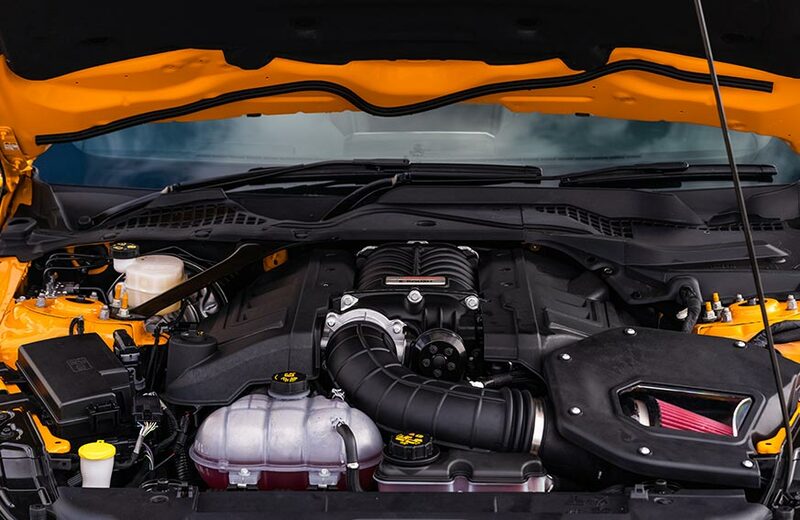 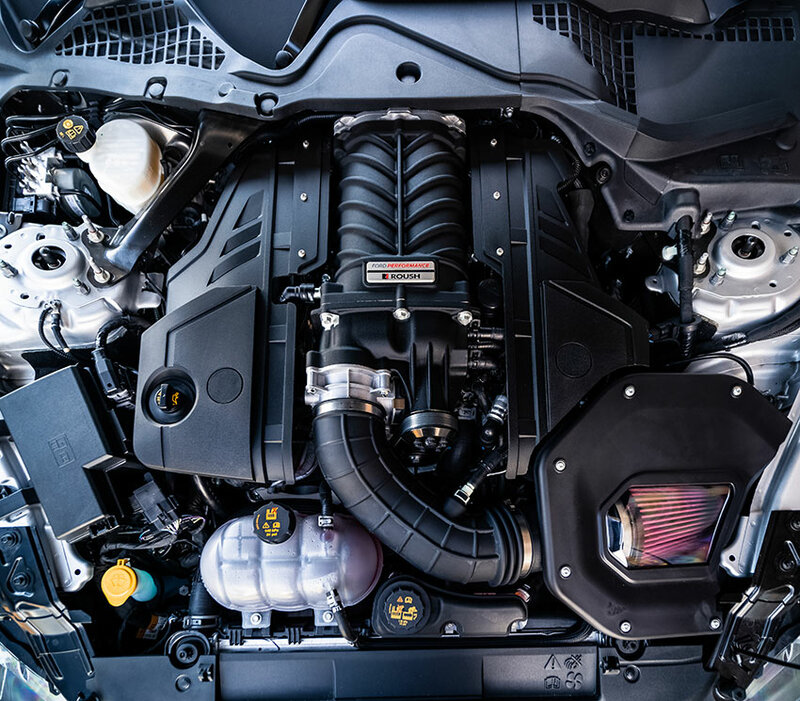 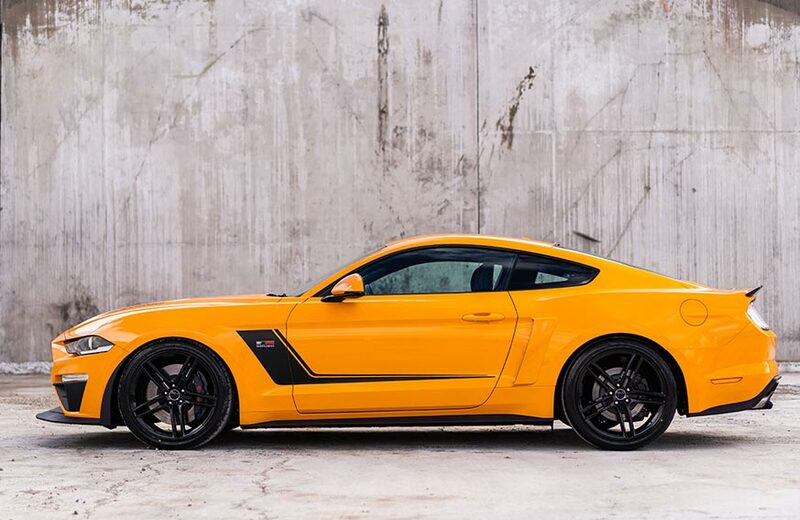 The ROUSH Stage 3 returns for the 2019 model year. 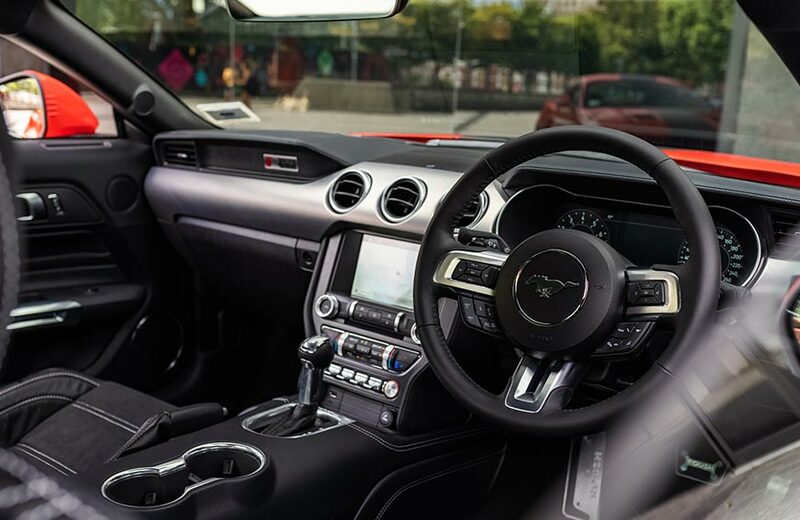 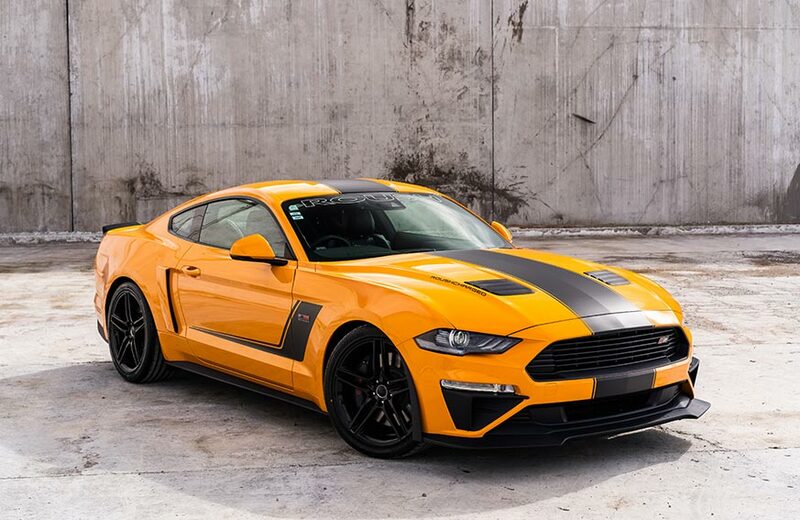 Order your 2019 Roush RS3 Mustang here! 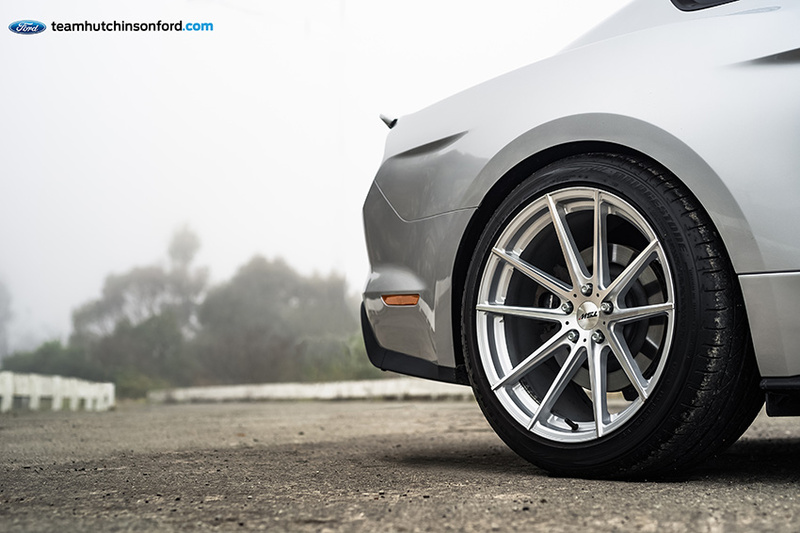 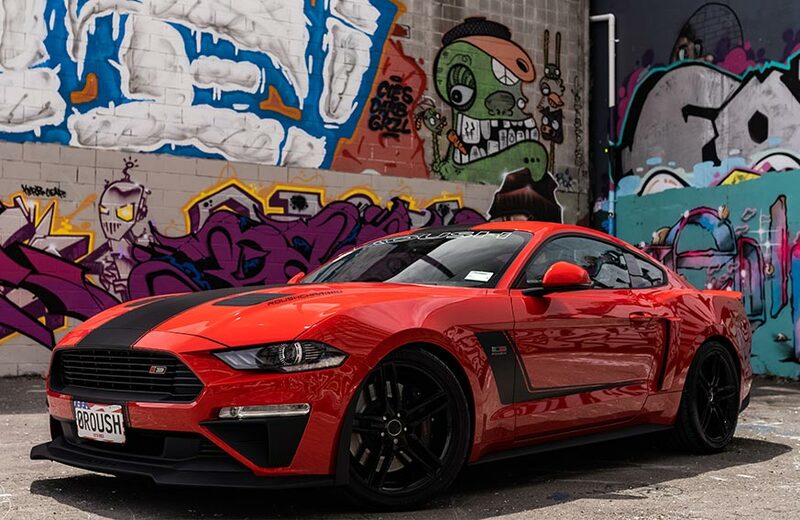 Watch the Roush Stage 3 video and a Roush Stage 3 Mustang Walkaround with Jack Roush Jr.
We also have an extensive range of alloy wheels to fit your Mustang.